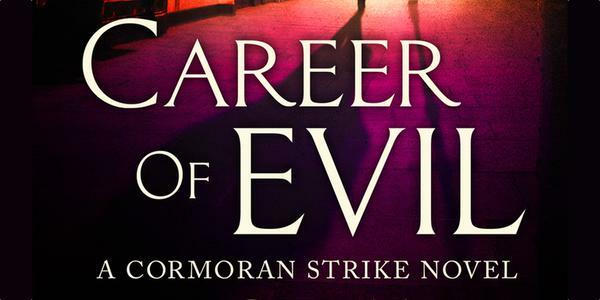 Next up in Book Battle 2015 is a novel with bad reviews. It took me awhile to find a novel suitable for this category. But I finally settled on The Casual Vacancy by J.K. Rowling, her first novel after the beloved Harry Potter series. Pretty much everyone I talk to has some pretty negative things to say about this novel. From it’s just too depressing to it’s just too tedious. It makes me wonder if the response to this novel is so negative purely because it’s not Harry Potter. I can’t wait to find out for myself what it is that makes people dislike this novel so much. 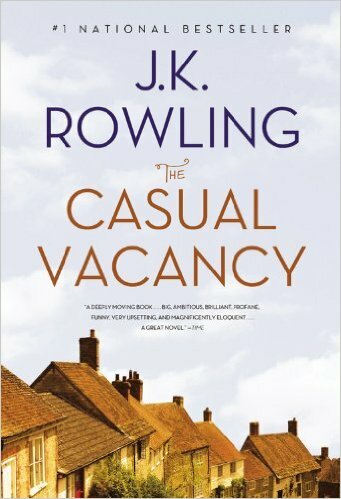 Having read Rowling’s Robert Galbraith novels I know she can write amazing things outside of the Harry Potter world and am excited to see what she conjures up in The Casual Vacancy. Stay tuned for the full review. Happy reading!